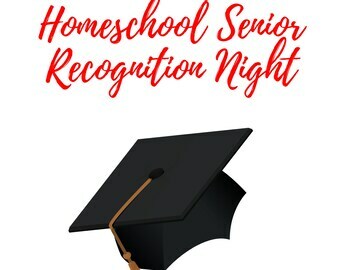 Going to a homeschool conference, bookfair, used book sale or shopping online? Then you need this chic DOWNLOADABLE and PRINTABLE book to keep you organized! This book will help with all the in's and out's of going to a homeschool conference or convention, whether you're going in person or online. 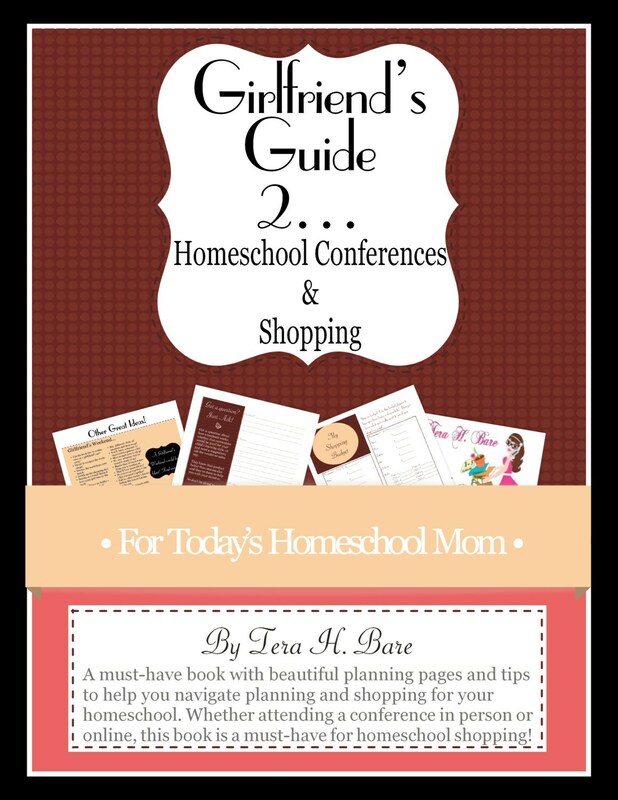 You will also be able to organize all of your homeschool shopping! -Budget Worksheet to keep you from over-spending whether you're just shopping for curriculum or attending a conference! -Lots of pages for workshop notes! -Shopping Lists to keep track of purchases, prices vendors and more! Plus tons of tips and ideas for going with your husband friends or kids and teens! Lots of ideas for making the most of your homeschool adventure! Print out which pages you need! Simple instructions, easy to follow. My favorite part about this planner is that it includes Bible reading. Thanks so much. I love how this planner includes Bible reading. Thanks so much. Credit cards, Etsy Gift Cards and Paypal are accepted and due at time of purchase. If you need custom work, I'd be happy to do so, please contact me privately and we can discuss the details.